Globefood ApS provides cocoa milk and tea as well as food products like tomatoes, olives, hummus and pesto tapenade. 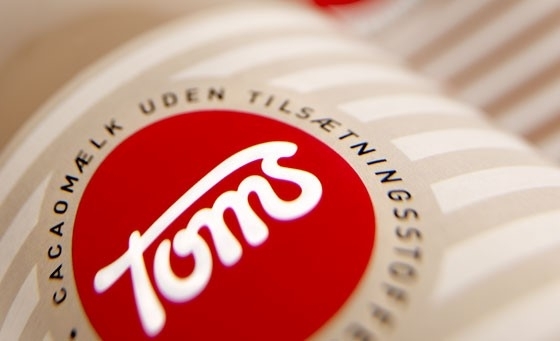 Globefood has established cooperation with different international companies that represent a strong foundation in cocoa milk and other dairy products such as "Toms" which is one of Denmark's largest producers of sweets and chocolate. 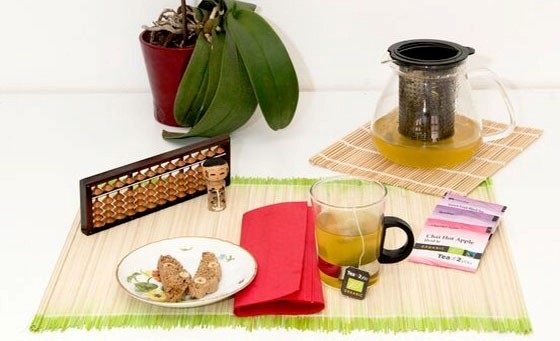 Tea2you offers a very large selection of green, white and black teas of both teabags and loose tea. In addition, many varieties of herbal tea are offered to meet the demand or season of the day. 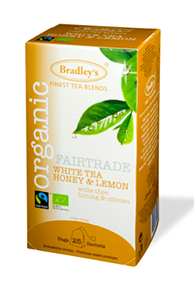 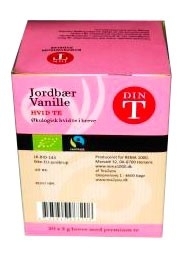 Tea2you is primarily tea that is organic and Fairtrade certified as well as environmentally friendly. 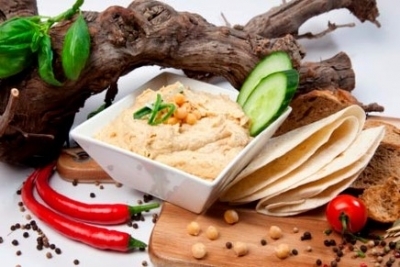 Topkitchen is a label covering a wide range of products such as semidried tomatoes in oil, pesto, olives, hummus, tapenade, mustard and spices, etc. The products can be delivered in different pack sizes, tailored to the customer's needs, either retail, catering or production. 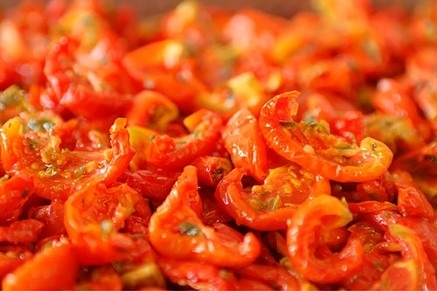 The products are also available in a variety of designs such as strips, terns, slices or tomatoes with oil adapted for example. pizza production. 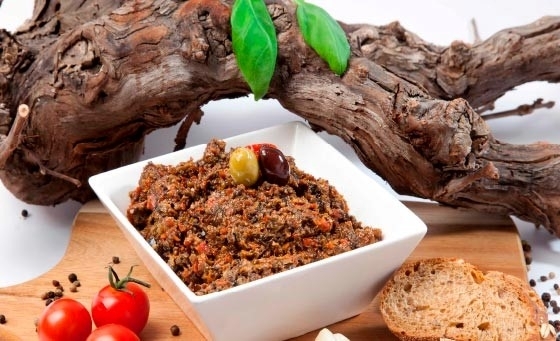 Tomatoes and olives or products thereof can also be delivered in an ecological version.